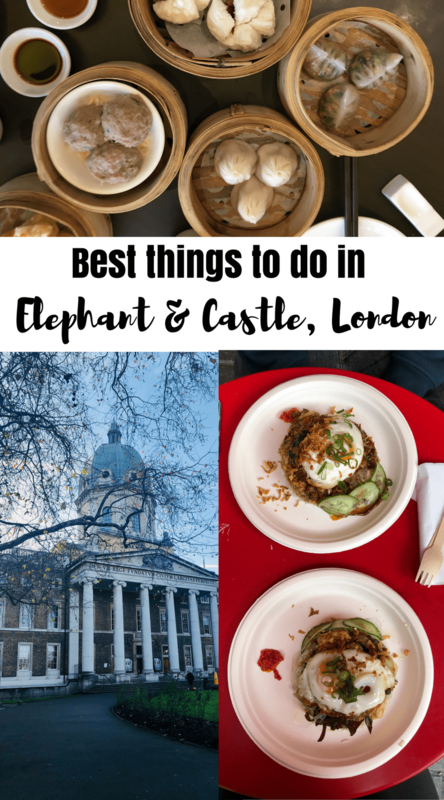 Hey everyone, in this post, I finally tell you about the best things to do in Elephant and Castle, where I was based for the last year (and I’m still based now). 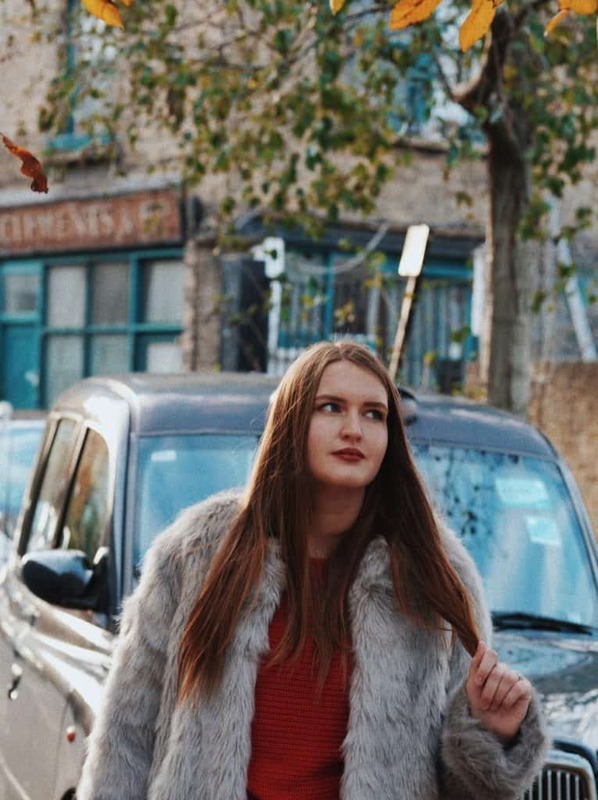 If you were ever wondering, whether to move to Elephant & Castle or not, read my post about living in Elephant and Castle (and my safety concerns). Many people still avoid visiting Elephant & Castle at any costs because of it’s bad fame over the last couple of decades. When I first visited Elephant and Castle in 2011, I was terrified (and disappointed that the place with such a great name can be so dodgy). Many things have changed since 2011 and now, in 2018 Elephant and Castle is definitely way safer and nicer than it used to be. 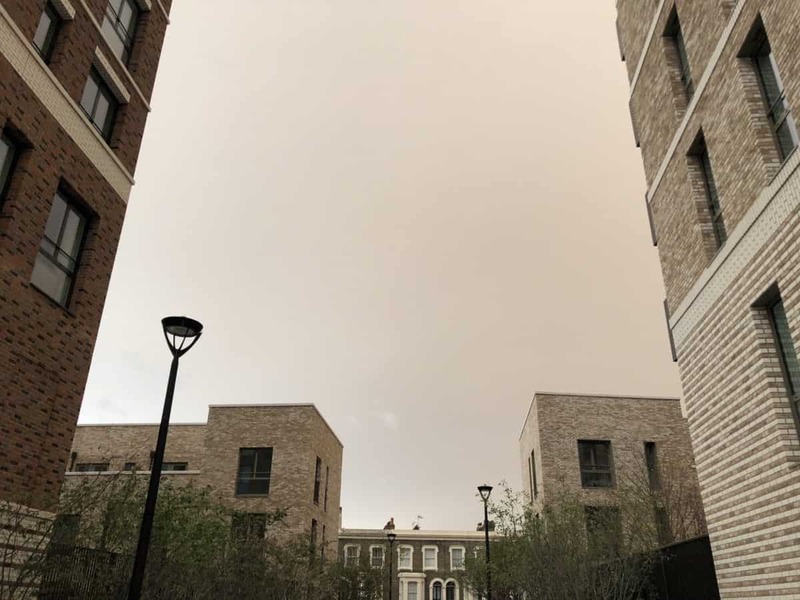 Plenty of social estates (that looked straight out of a post-apocalyptic movie) were demolished and replaced with not-so-cheap Elephant Park. The main downside of Elephant & Castle remains the lack of decent places to eat, drink and have fun (and even shop groceries – the Tesco in the Elephant shopping mall is just a really really bad joke and new Sainsbury’s nearby is constantly having problems with stock – or how else would you explain empty shelves) – so I constantly bring groceries from Angel, where I work). Technically, the Imperial War museum is closer to the Lambeth North station, but it’s still possible to walk there from Elephant and Castle just in 10 minutes. 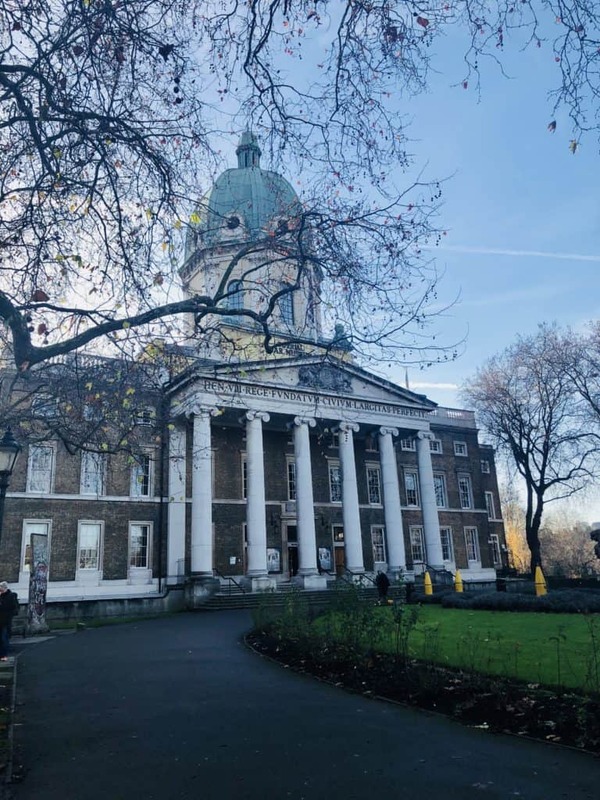 Visit the Imperial War museum for the best First World War exposition – it was really interesting! So the Imperial War museum is definitely one of the best things to do in Elephant and Castle! 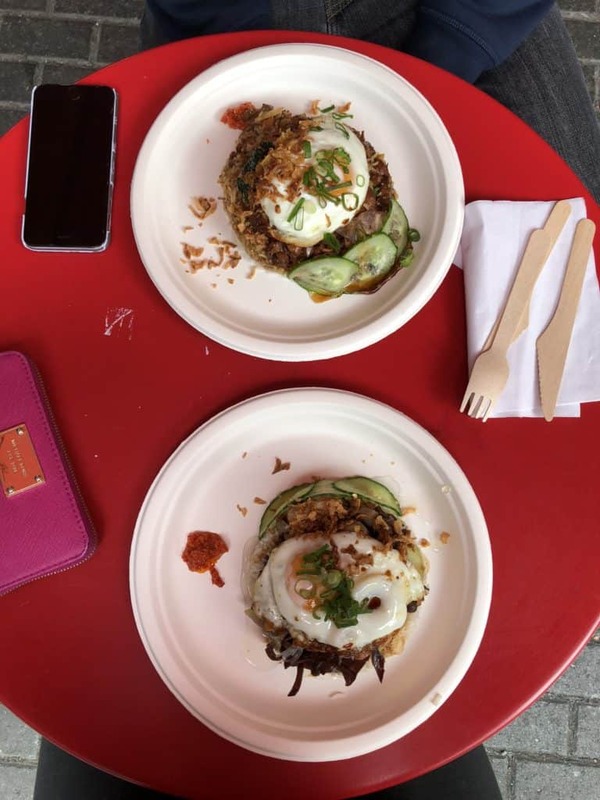 Mercato Metropolitano is an absolutely amazing food market / food court that is open every day until late and has a variety of stalls with cuisines from all around the world. It has enough of sitting spots for everyone (so it’s not your typical food market), often a DJ and some performances in the evening and overall great vibes! 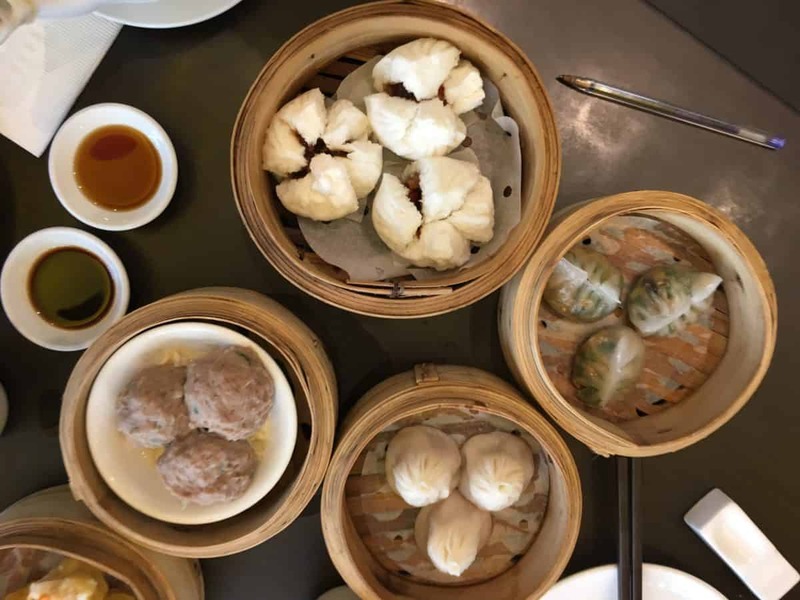 The best (and only) dim sum I’ve tried in London was in the Dragon Castle – a really impressive and pretty Chinese restaurant 5 minutes walking from Elephant & Castle. The prices are great and the service, well, just like in any other Chinese restaurant – but it’s so much worth it! When I eventually move out of Elephant & Castle, the place I would probably miss the most would be Lebanese Grill. If you visit it in the evening, you’ll see a massive queue – and that for a reason – the kebab from there was literally the tastiest kebab I ate in my entire life – all for the price of £4.5! Very few people would imagine that it’s possible to take some absolutely stunning photos between Kennington & Elephant and Castle. You can go for a walk to explore the beautiful small streets of Kennington. The Box Park in Elephant & Castle is one of the few nice places to visit in Elephant & Castle because of the wide variety of spots you can visit (from Ethiopian food to Greek Gyros). The seminar room often hosts some interesting meetings, so you can also check a schedule in case you want to attend something. When Elephant Park was finally opened, they introduced some really nice classes to build the community of the residents of Elephant & Castle. Whether you’re a resident or not – you can still join the classes for free! Ministry of Sound is nowadays not only a world famous club, but also a place where you can do fitness in the morning – definitely one of the best things to do in Elephant and Castle! When was the last time you saw a bunch of scrambles eggs for like £3-4 in a hipster brunch place? We ate quite a lot (there were 3 of us) and paid like £20 in total! Besides Electric Elephant has some special vibes – you’ll feel like home there. Elephant & Castle is one and only place in the world where South American culture meets Jamaican culture. Thus, there are so many places where you can try very unique South American food (Colombian, Venezuelan, Bolivian) and then have a typical Jamaican jerk chicken next door!